Synlait has chosen Infor CloudSuite Food & Beverage to support its supply chain and manufacturing operations and growth as part of a five-year business transformation plan. The goal is to modernise and streamline operations for the integrated dairy business, one with over 150,000 metric tonnes of annual sales volumes across domestic and international markets including Asia, Africa, Middle East, and Australasia. 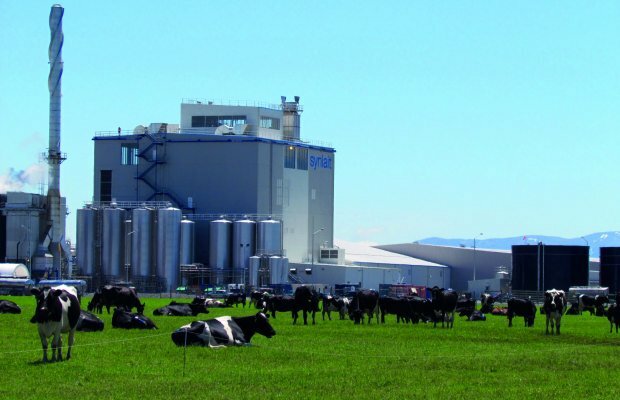 An existing Infor customer, Synlait is looking to improve employee engagement and increase operational efficacy and efficiency by aligning to best dairy industry practices. This will be facilitated and enabled by Infor’s food and beverage dairy industry specialised CloudSuite software-as-a-service (SaaS) enterprise solution. “The foundation of our business is all about partnering with other businesses and people who share our passion and commitment to excellence, integrity, and quality,” said Chris France, director of strategy and business transformation, Synlait. “Infor understands the unique challenges of the food and beverage industry in the Australia and New Zealand markets, and is committed to continue delivering finely-tuned industry-specific solutions in the cloud to help our customers maximise efficiencies and accelerate growth,” said Helen Masters, Senior Vice President and General Manager, Infor Asia Pacific and Japan.